An amazing cultural opportunity while cruising to Santiago de Cuba, Cienfuego and Havana, Cuba. Extensive historical background and current live on the ground people to people experiences rich with cultural tradition available at each port. 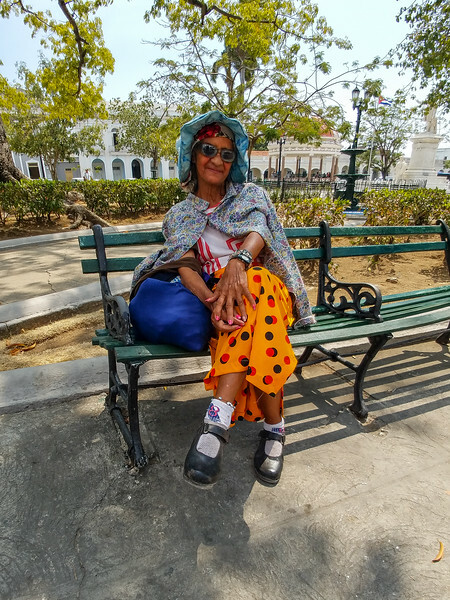 e had the rare chance to learn more about the lives and aspirations of the Cuban people directly from them on a unique cruise. Our itinerary included walking tours of Havana’s Old City, a visit to a UNESCO world heritage site and chances to enjoy and interact with local artists and musicians in their own environment, as our understanding of the arts as a vital bridge between people and cultures was enriched.